HF: Geoff Douglass, the creator and administrator of the Photos of Taikoo and Kowloon Dock Families Facebook site, contacted me in May 2016. I have started albums below showing images from the Facebook site: Kowloon, Taikoo, Hong Kong United Dockyards and Other Shipyards. I have given each image a number so that they can be easily referenced by anyone wishing to add a comment. If you can provide further details about any of the images: (approximate) dates, exact location, details about what is shown, personnel etc it would be good to hear from you. Please leave a comment below this article. Geoff Douglass is researching his father’s employment with both Taikoo and Kowloon Docks. I look forward to seeing what both Alex and Geoff can come up with. 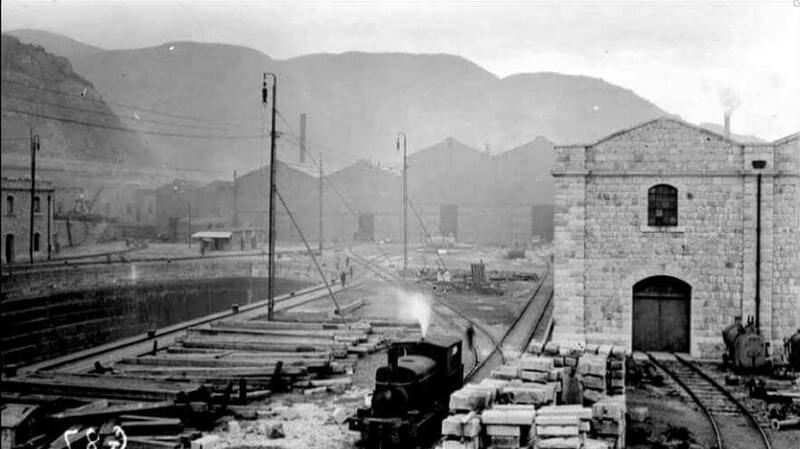 Image 7 was posted by Alexander B MacDonald and is from c1925. There are several comments on Facebook from those who remember living at places shown on this photo. Image 9 was posted by George Windram. Can anyone estimate the approximate date. And identify the function of the dock buildings. I presume the dock site ended just beyond the row of dark buildings running parallel to the shore. If so what were the large double storey buildings behind the latter? Image 1 was posted by David Yuill and shows Kowloon Docks and its famous hammerhead crane. 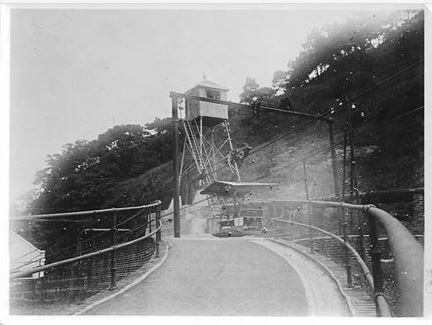 HF: I believe image 2 is of the 2.3-kilometer long aerial ropeway, constructed 1911, linking Tai Koo Sugar and Docks to the Taikoo Sanitarium which contained blocks of apartments for Taikoo Sugar Refinery and Taikoo Dockyards upper management and families to use during the hotter months of the year. 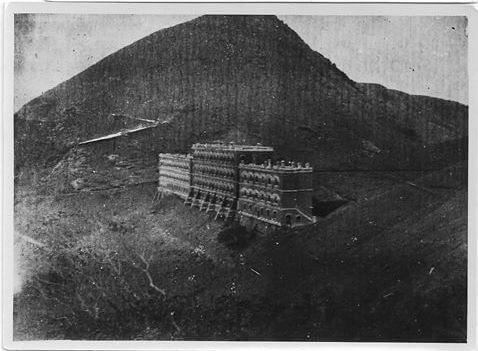 Photo 3 is probably from 1911 or shortly after when the additional middle section of the Sanitarium was built. Tons of detail in Image 6 originally posted by Simon Lo with Jonathan Ho enhancing the contrast in this version. Jonathan adds on Facebook: you can see Kornhill and the elevated King’s Rd on the left. 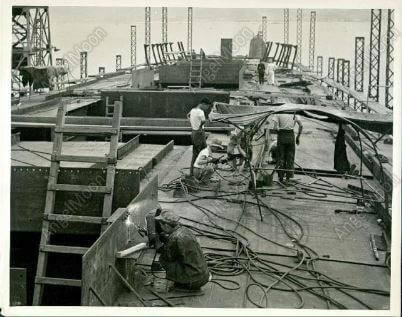 Image 10 was posted by David Yuill and is labelled 1958 welders. Derek Allan contributed Image 8: photograph from my Father’s album. A group of men from the drafting office I believe. HF: Anyone’s father there? Date? 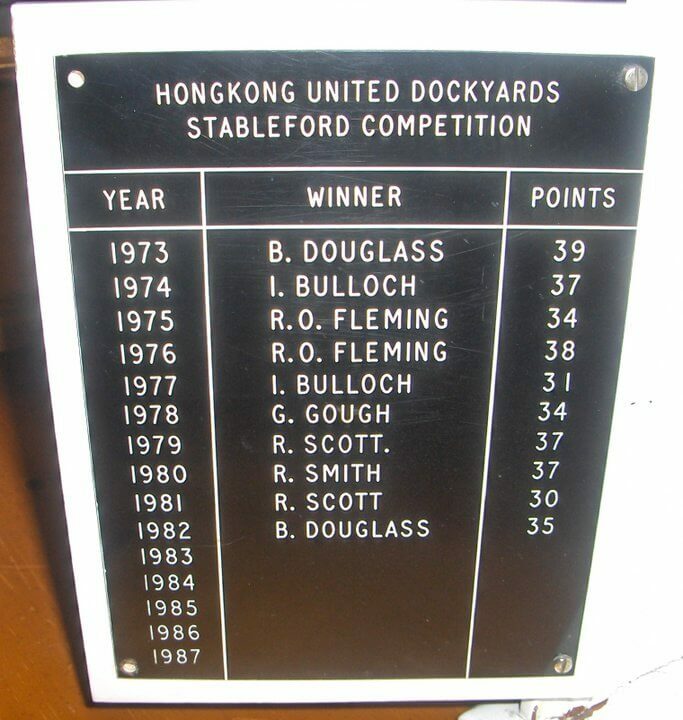 Image 4 posted by Geoff Douglass shows a competition at HUD which was formed in 1973 from the merger of Hong Kong and Whampoa Docks and Taikoo Dockyards. 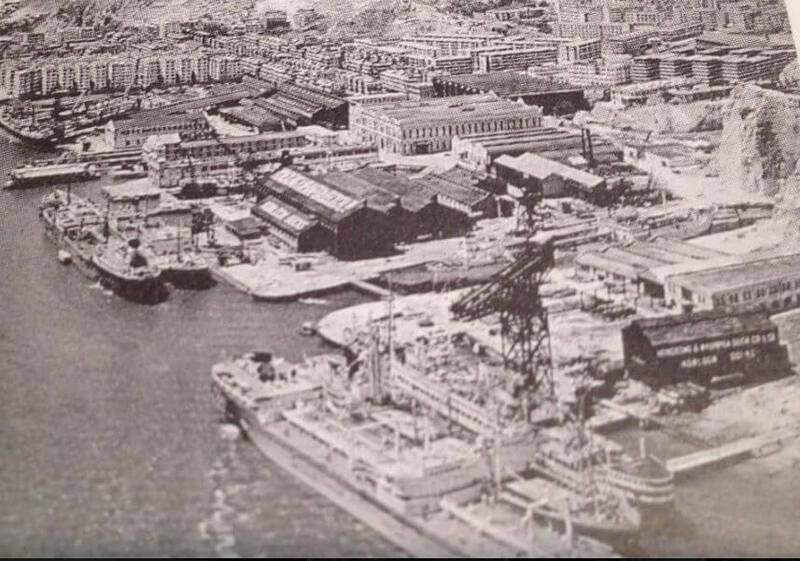 Image 5 was posted by Alexander B MacDonald and shows Taikoktsui (Cosmopolitan) Shipyard where Mr MacDonald says he once stayed. This article was first posted on 17th June 2014. 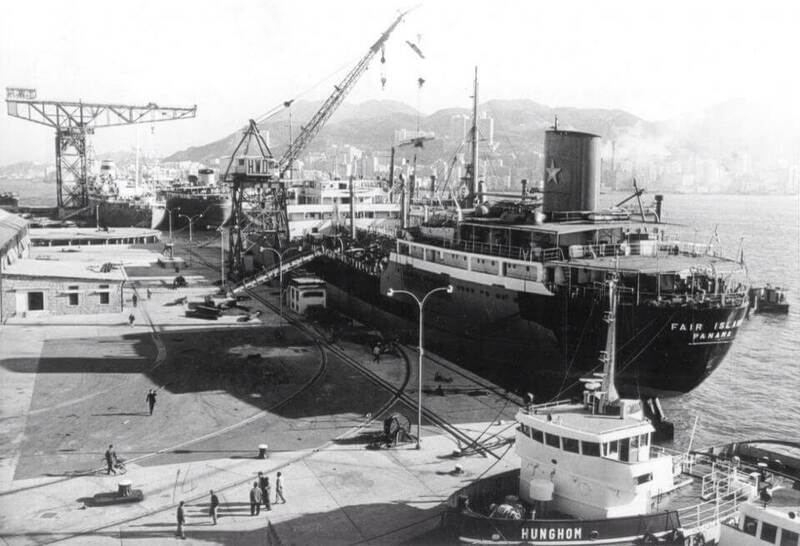 Kowloon Dockyard – what happened to its famous Hammerhead Crane? 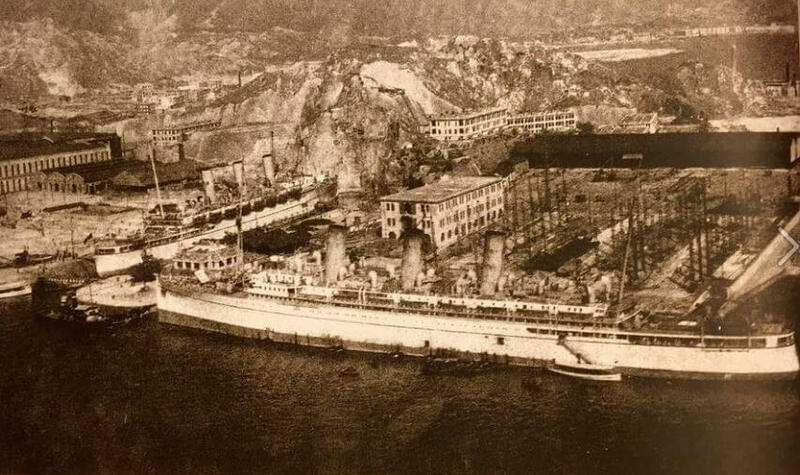 Hi there – could you please advise if you have any information and/or photos of the Thirlwell family (my mother’s family) who lived at Taikoo Dock prior to the war? My grandfather, James Thirlwell, was a tug boat captain – his last vessel was the Tai Koo which sank in the Red Sea. We don’t have anything about James Thirlwell I’m afraid. However, I would be pleased to post an article about him if you can provide further details. I am Geoff Douglass, the creator and admin of the above group. If I can help you in anyway please feel free to get in touch. Hi Geoff – we know very little about what lif was like for my grandparents and my mother’s siblings. 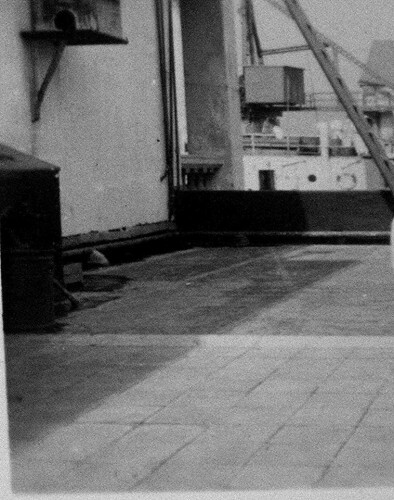 Whether as a result of living on the docks and its ship building activities, or genetics, the siblings all appeared to have chest /breathing ailments. I realised recently that we don’t even know how our grandparents met! I am happy to continue email correspondence. I am MACDONALD, Alexander Booth. I’d be more than happy to help. I’d stayed between Kowloon Docks, Hung Hom & Tai Kok Tsui when I was a young boy say between 5-10 years of age. My now deceased father, Alexander Macdonald served with this company in the capacity of Dockyard Police Inspector from 1960 to 1965 and tendered his resignation. Please feel free to contact me if you need any further information. There are links to other sites that may help shed some light on your family history. If you are on Facebook ask to join the “Taikoo and Kowloon Dock Families” group. There may be members that can help shed light on your family. We often get requests of this nature and the members are very helpful. 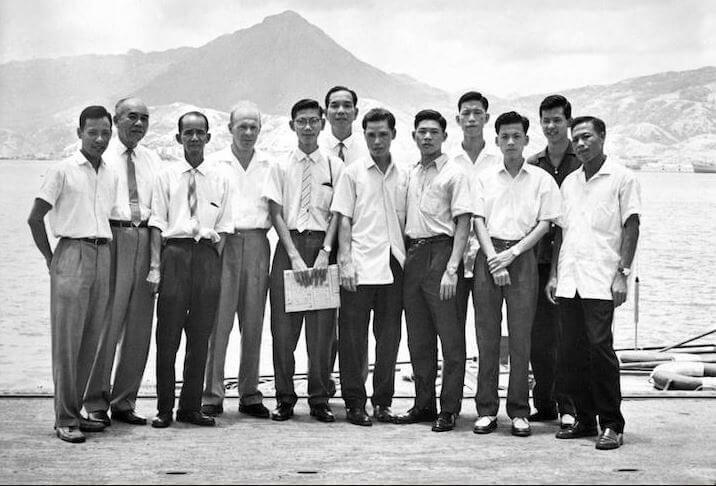 My father worked in Kowloon Docks from about 1948 until about 1969. His name was Archie Campbell and he lived in Kowloon with his wife Zena and son Andrew later in 1959 Sheena and myself Margaret were born. I am due to visit Hong Kong in December and would love to know if the Housing, Bowling Club etc. still exists. Would love to hear from anyone who would know the family. Thanks for contacting our Group. It’s always good to hear from those who worked for HK companies or whose relatives did. I wonder if you would be able to provide a short biography of your father focussing on the period when he was working at the Kowloon Docks. If so and if you would like I could post a short article about him. Regarding the buildings connected to the Docks I would very surprised if anything remains. However, if you haven’t already done so you could contact the Facebook page which you left your comment under. There is tons of information there and contacts who may be able to answer any questions you may have.